It’s the simulator of fishing, which will permit you to relax from daily vanity. 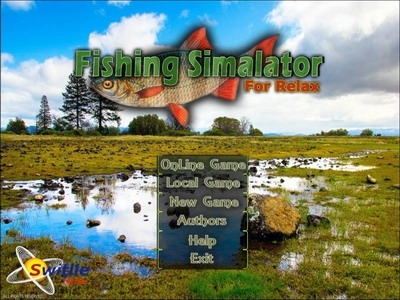 FishingSimulatorRelax – it’s the simulator of fishing, which will permit you to relax from daily vanity. Beautiful landscapes, relaxing music, pipe of untiring birds will give you lot’s of impressions and will cheer you up even during a short term. All the music, presented at the game, is approved of principal psychiatrists and is recommended for listening in an effort to relax. The simulator of fishing, which will permit you to relax from daily vanity. Beautiful landscapes, relaxing music, pipe of untiring birds will give you lot’s of impressions and will cheer you up even during a short term.